Marvel Studios has just revealed two brand-new postersfor its upcoming action-adventure “Ant-Man and the Wasp trailer” that prove going bigger is always better. The one-sheets are specially created for IMAX and Dolby, and frame Ant-Man, The Wasp and the rest of the characters in interesting angles that highlight size and perspective. Check out the new posters below and watch “Ant-Man and the Wasp” in Philippine cinemas July 4, 2018. From the Marvel Cinematic Universe comes “Ant-Man and the Wasp,” a new chapter featuring heroes with the astonishing ability to shrink. In the aftermath of “Captain America: Civil War,” Scott Lang (Paul Rudd) grapples with the consequences of his choice as both a Super Hero and a father. As he struggles to rebalance his home life with his responsibilities as Ant-Man, he’s confronted by Hope van Dyne (Evangeline Lilly) and Dr. Hank Pym (Michael Douglas) with an urgent new mission. 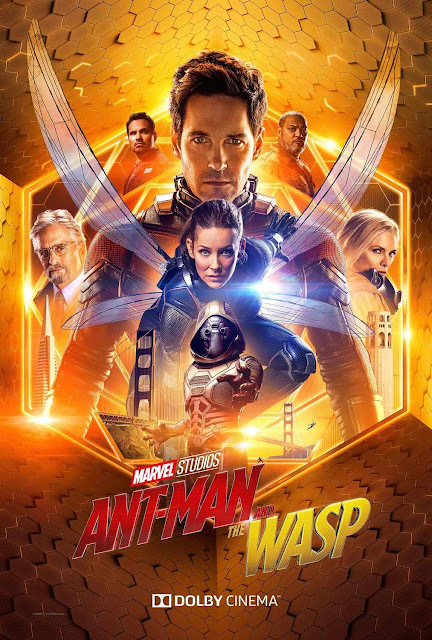 Scott must once again put on the suit and learn to fight alongside the Wasp as the team works together to uncover secrets from the past. 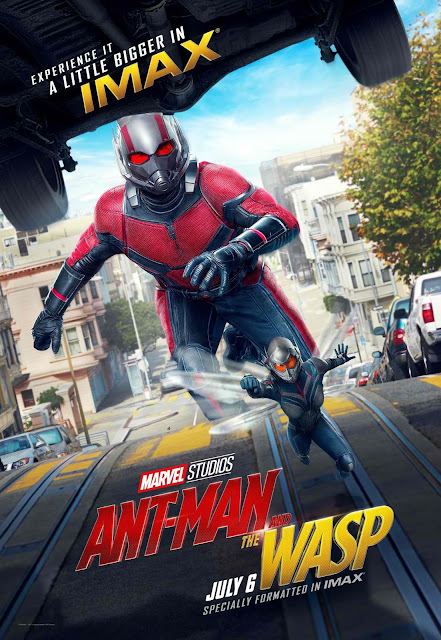 “Ant-Man and the Wasp” is directed by Peyton Reed and stars Paul Rudd, Evangeline Lilly, Michael Pena, Walton Goggins, Bobby Cannavale, Judy Greer, Tip “T.I.” Harris, David Dastmalchian, Hannah John Kamen, Abby Ryder-Forston, Randall Park, with Michelle Pfeiffer, with Laurence Fishburne, and Michael Douglas. Kevin Feige is producing with Louis D’Esposito, Victoria Alonso, Stephen Broussard, Charles Newirth, and Stan Lee serving as executive producers. Chris McKenna & Eric Sommers, Paul Rudd, Andrew Barrer & Gabriel Ferrari wrote the screenplay.